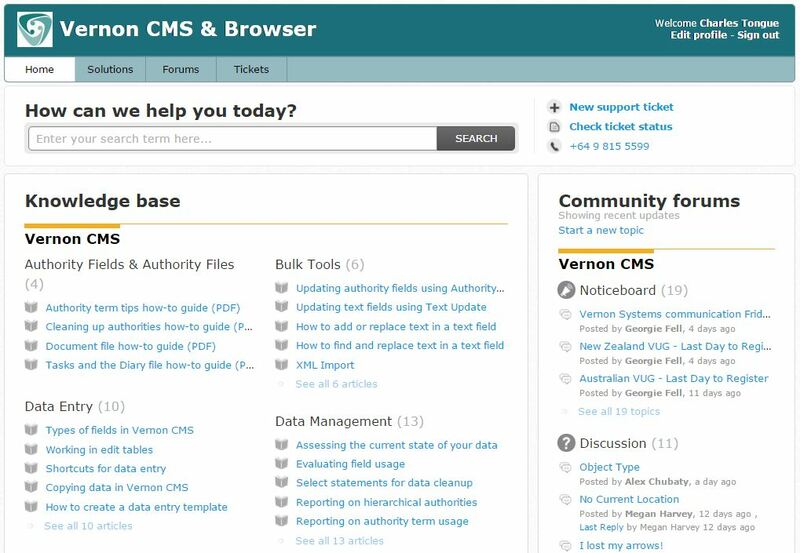 Vernon CMS annual support agreements give you access to major upgrades and minor updates. Each upgrade comes with step-by-step installation instructions and on call technical support. We also offer the option of connecting to your server remotely to help you upgrade your software to the latest version of Vernon CMS. eHive is a hosted software-as-a-service where the upgrades are taken care of for you. The upgrade software, instructions and more detailed ‘What’s New’ documents are available through the Customer Support Portal. 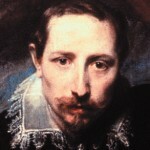 Each major release must be applied in sequence to your copy of Vernon CMS. For example, if you’re running version 6.0 and the latest version is 8.2, then the upgrades for version 7.0, version 8.0 and version 8.2 must all be applied. 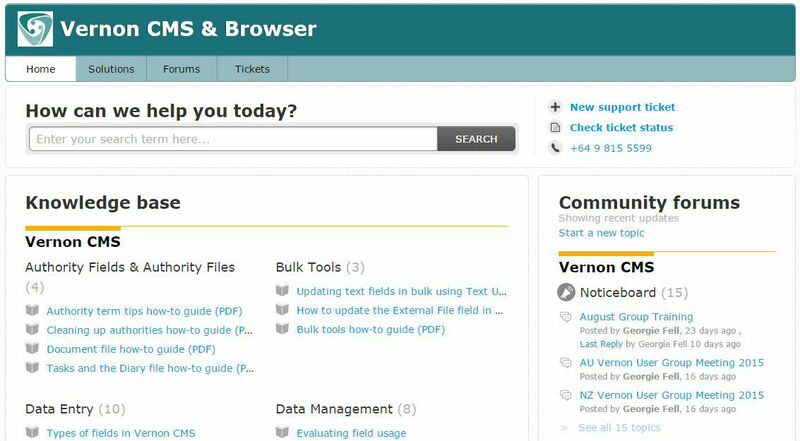 We are excited to release Busy Bellbird, version 12.0 of Vernon CMS. 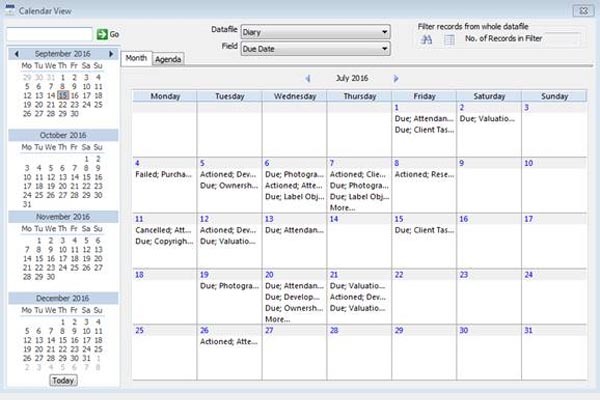 Busy Bellbird includes User Interface changes for ease of use, including bigger buttons, one-click options on the Navigator, and changes to Quick Search. Busy Bellbird introduces a new tool for bulk updating fields, and a number of minor enhancements and changes to existing functionality. 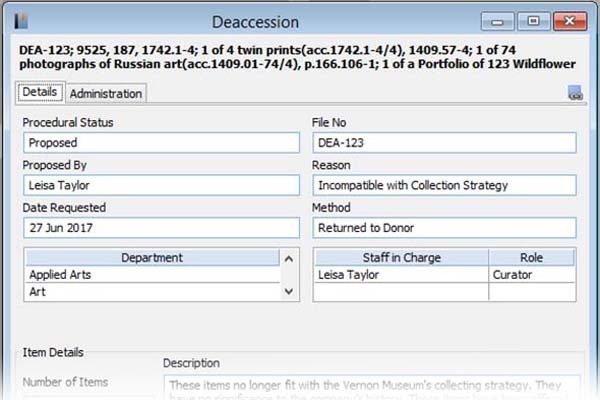 We’re excited to release Awesome Adzebill, version 11.0 of Vernon CMS. 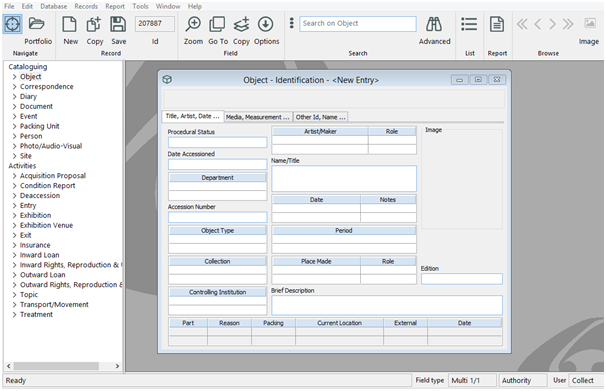 Awesome Adzebill includes a new Activity file for managing Deaccessions, Version 1.0 of our web services programming interface, light exposure tracking, new fields in the Object and Person files, and a number of enhancements and changes to existing functionality.